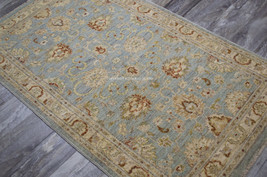 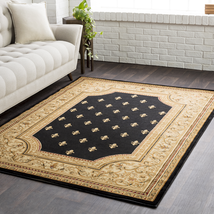 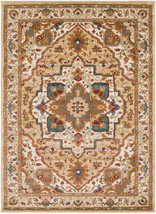 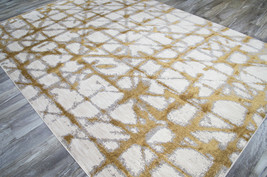 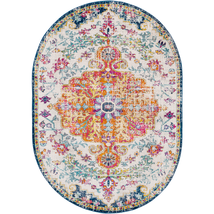 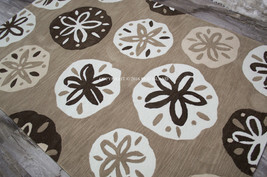 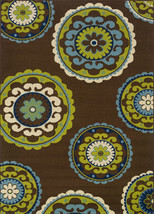 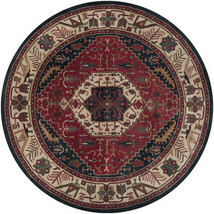 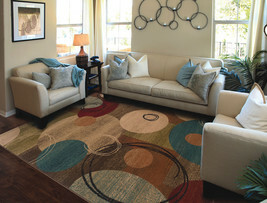 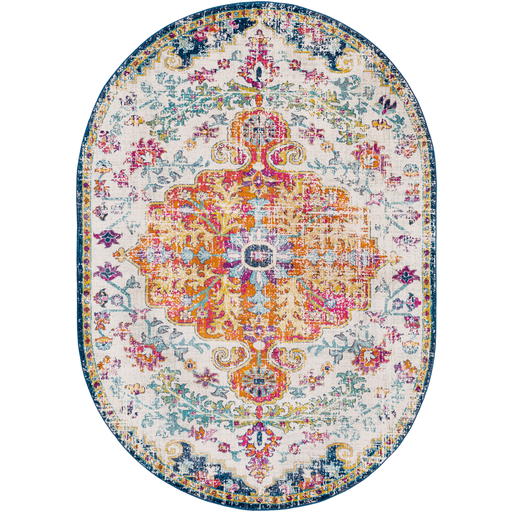 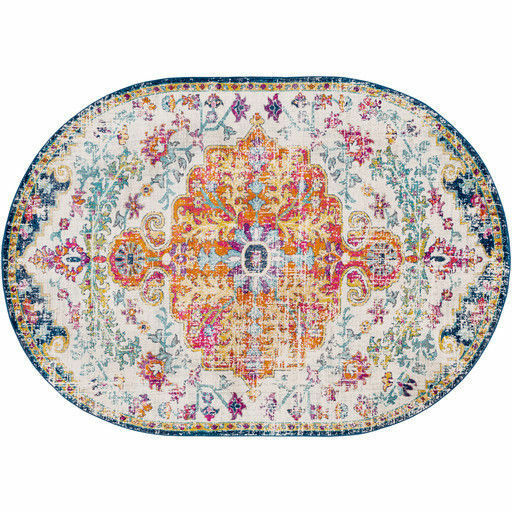 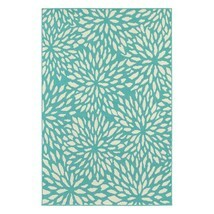 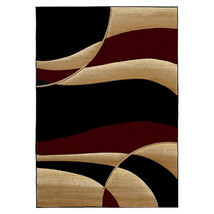 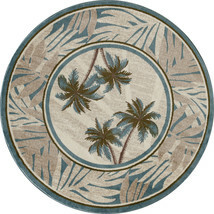 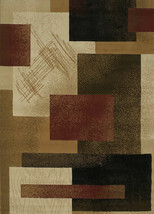 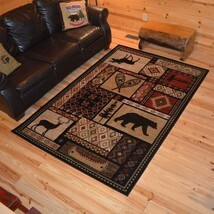 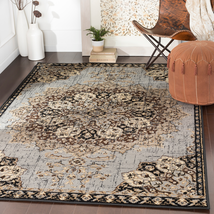 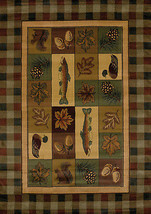 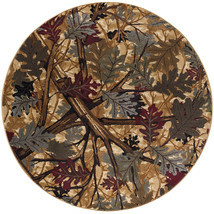 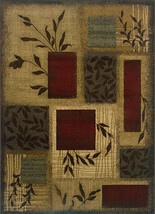 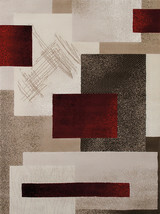 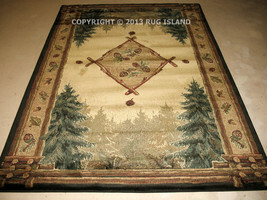 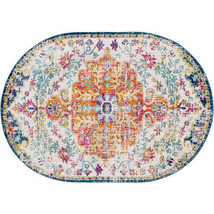 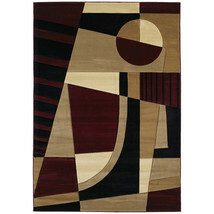 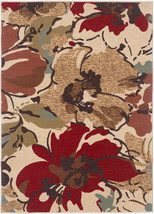 Product reviews for "Rug_island Area Rug"
This was a positive purchase experience. 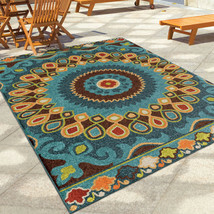 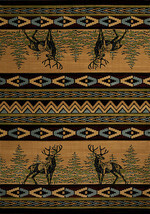 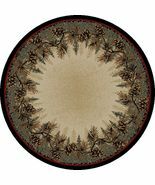 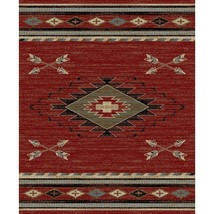 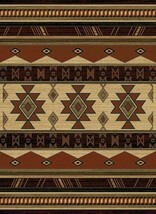 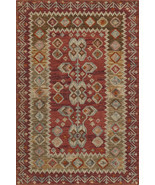 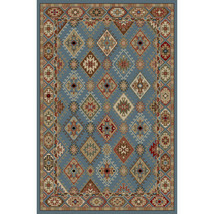 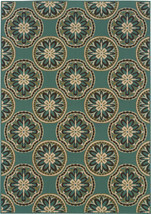 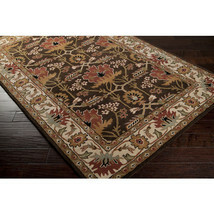 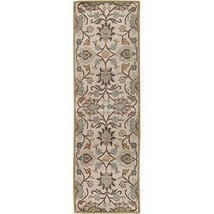 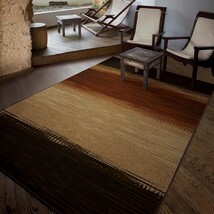 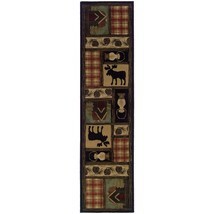 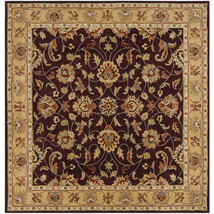 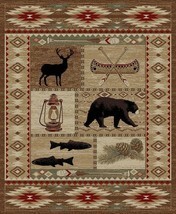 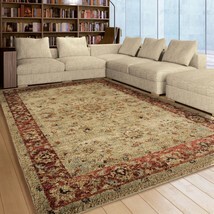 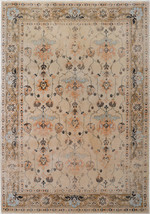 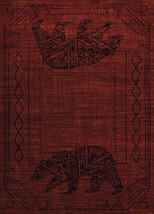 This rug looks more crewel than southwest but is beautiful. 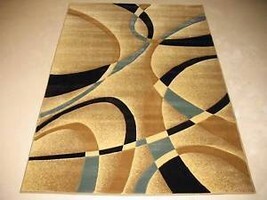 A few strand loose, but not enough to return. 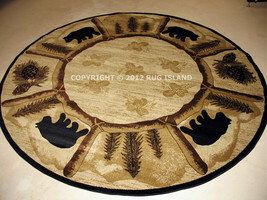 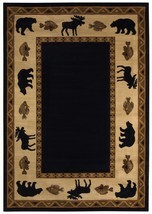 Catalogued as "Rug_island Area Rug"